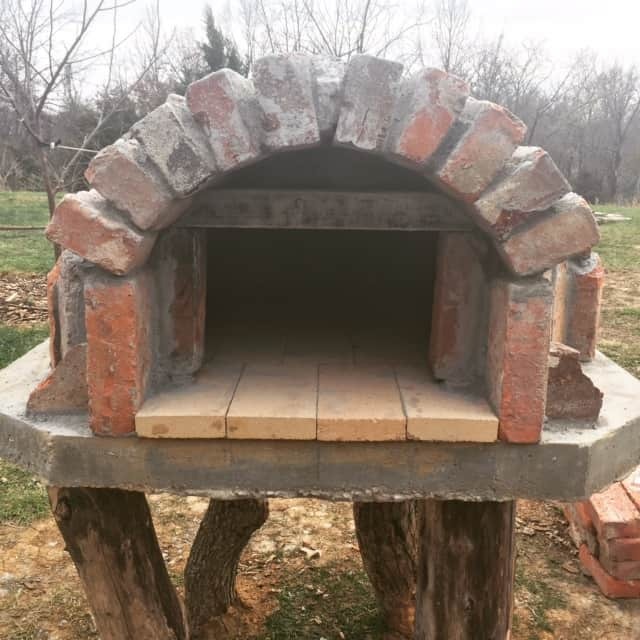 One of the most exciting projects we have completed on our homestead this summer was building an outdoor pizza oven. 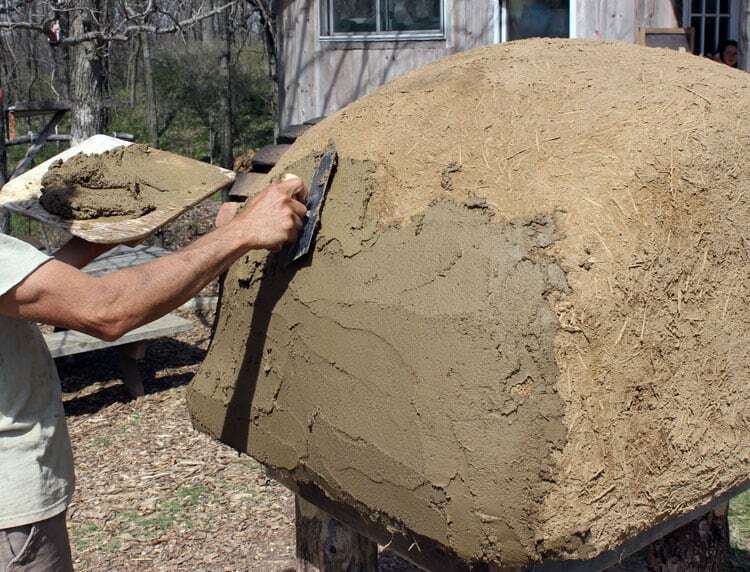 Years ago in Oregon, my husband Brian built an amazing brick bread oven, following Alan Scott’s plans detailed in the book The Bread Builders. The oven was huge – he could bake 20+ loaves of bread at a time – and it was so well insulated that it held heat for days. 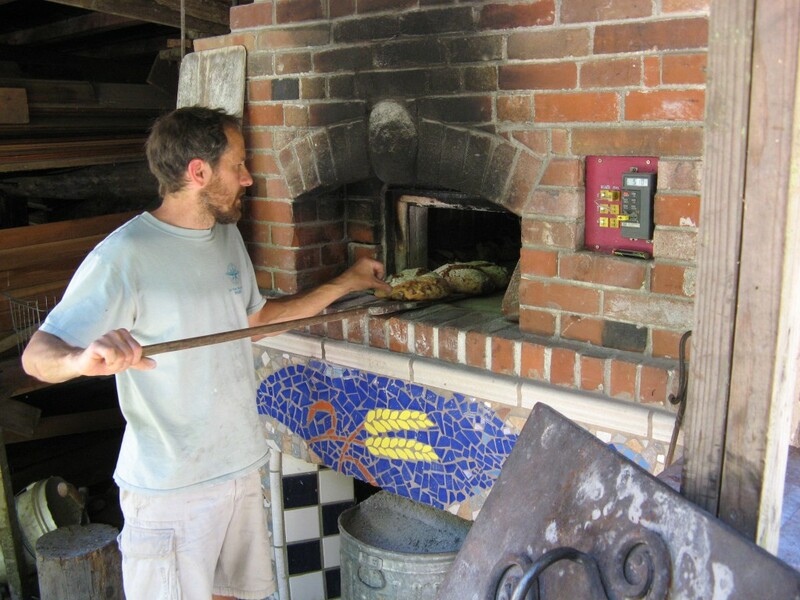 Brian ran a “Community Supported Bakery” for almost 9 years, selling organic, artisan sourdough bread baked that he baked in his wood-fired oven to friends and neighbors. 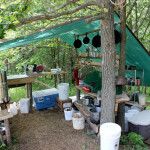 When we began creating our off the grid homestead, we knew that we wanted to include an outdoor bread and pizza oven. But another Alan Scott oven, which took almost a year to construct and was rather expensive, was “more oven” than we needed. We loved the functionality and durability of brick, but we were also excited about the ease of building with natural materials like cob. 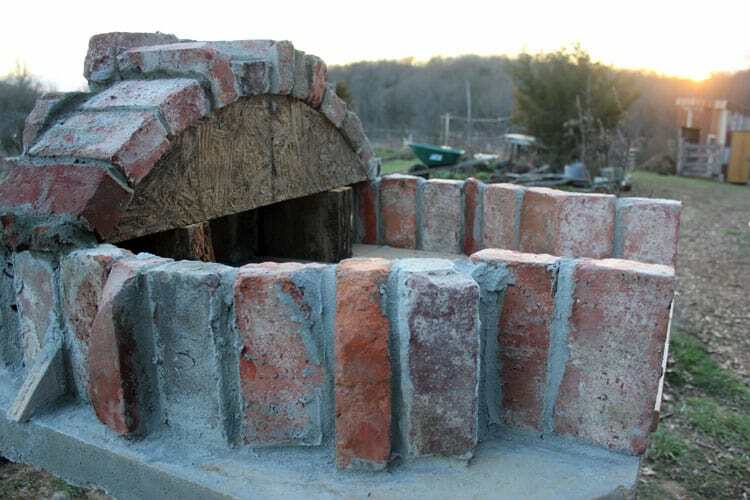 We decided to build an oven that combined the best of brick and cob in a hybrid oven that could be constructed with a mix of new, reclaimed, and natural materials. Our bread & pizza oven came together over the course of a few months, working a few hours here and a few hours there. 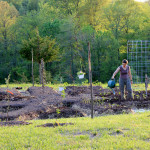 Since we used a combination of materials we already had lying around the homestead (old bricks, wood posts, clay, and straw) and new materials (fire bricks, concrete, and mortar), we were able to keep costs low (under $200). Best of all, the oven was something the whole family could participate in creating. Even the kids got their hands and feet dirty mixing and spreading earthen plaster. 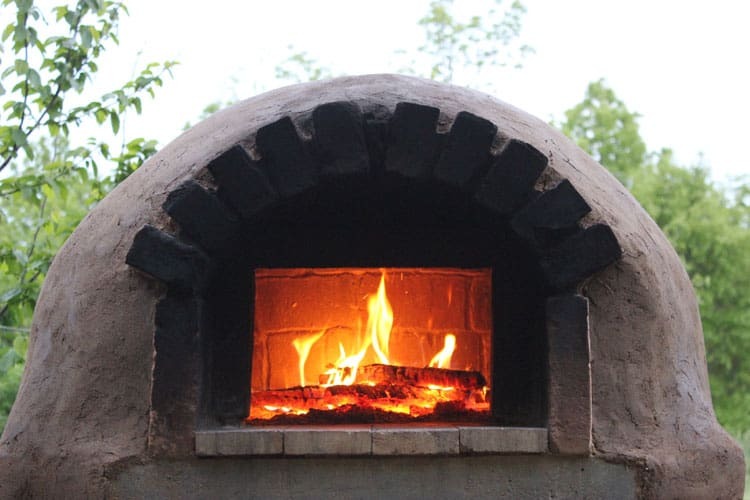 Our outdoor bread & pizza oven has been complete for a few months now, and it has been so wonderful to host community pizza parties and enjoy hearth-baked bread. And because the oven holds heat for hours after firing, we are also able to bake cookies, stews, slow roasts, and use it slowly simmer down tomato sauce or to infuse herbs in oil. 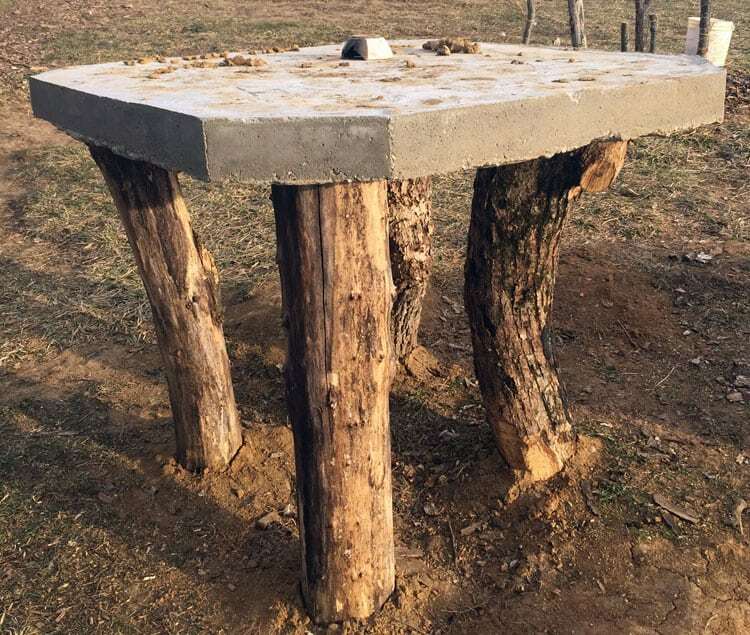 It now stands as the centerpiece of our outdoor kitchen, inviting celebrations of food and friends. 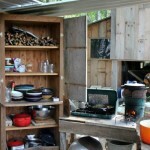 If you have ever wanted to build your own outdoor pizza oven, The Backyard Bread & Pizza Oven is the resource for you! 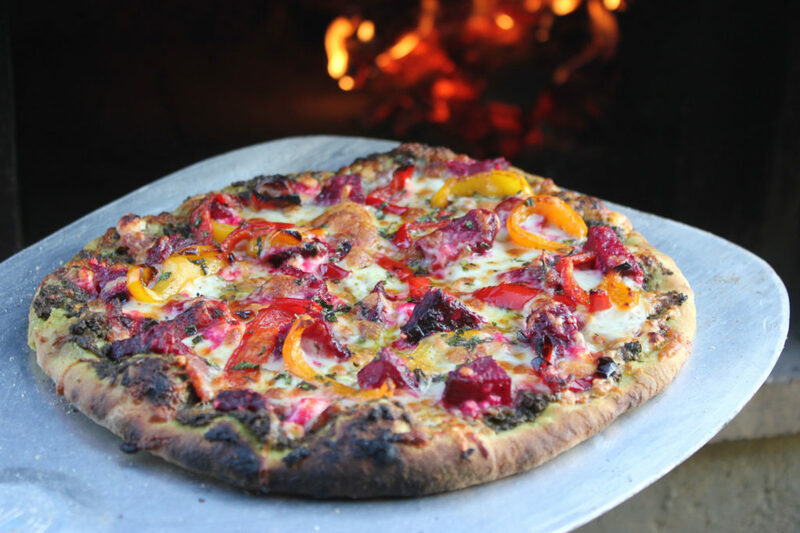 With detailed instructions, gorgeous color photos, and diagrams, this 49 page PDF eBook walks you through each step of how to build an outdoor pizza oven, from site selection, materials, and costs, to building the base and hearth, brick arch, and finish plastering. 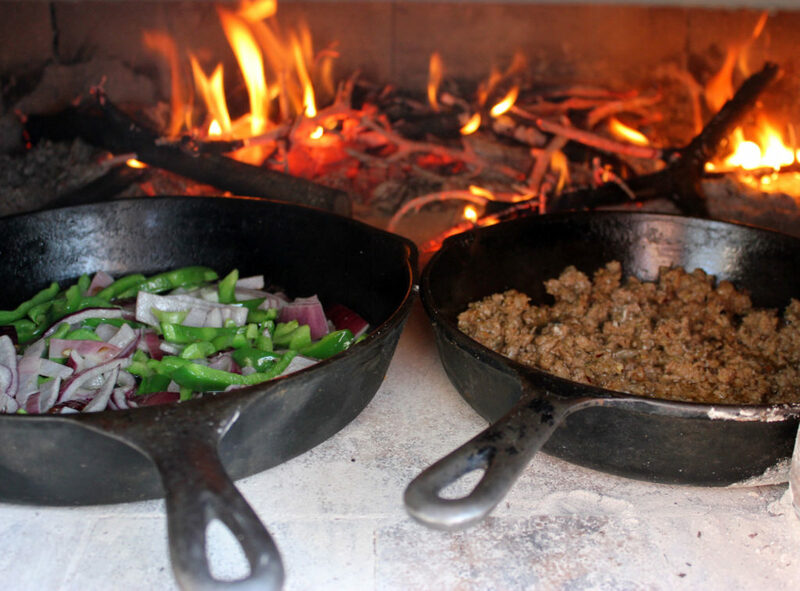 We have also included an section on how to cook in your oven using live fire and residual heat. 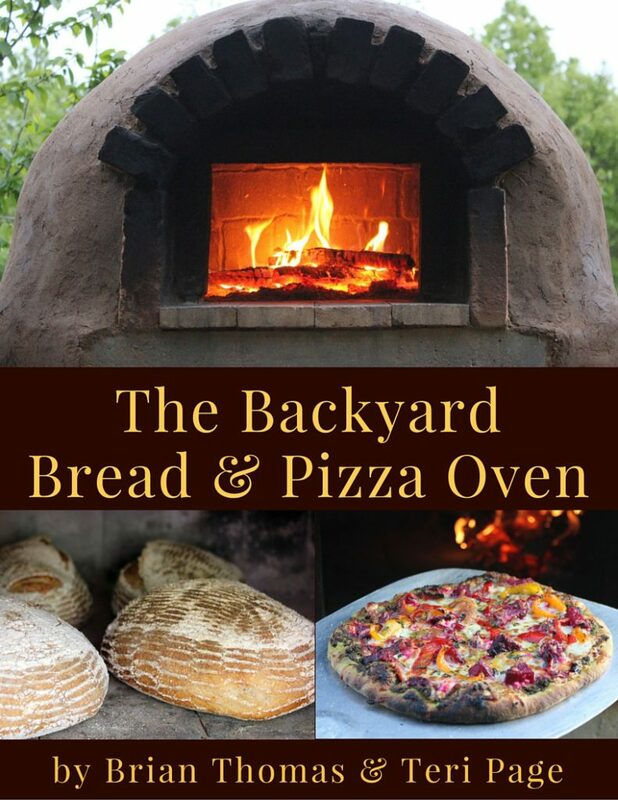 You can learn more about The Backyard Bread & Pizza Oven here, and I’d love to answer any questions you might have about how to build an outdoor pizza oven in the comments below. You are truly an inspiration! What a fantastic pizza oven. You have made what others have dreamed about. Thank you so much, Connie! 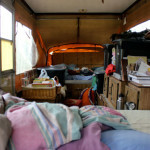 Good luck with your homestead tour! What a beautiful oven. 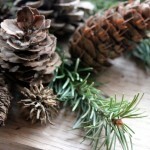 I’m curious how you made the base. Did you create a form out of ply, fill it with cement, and then flip it out onto the legs? Yes, essentially, although it was a 2 x 4 form, and on plastic, but yes, essentially the same process you describe. Took some heavy lifting!